Even though it has tons of features which are only for general users (not for pro ones ), Still users (I am talking about the Pro folks) likely to use Mods like these. 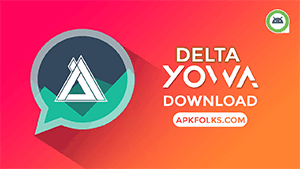 However, you can find many Apps which are popular ones such as YoWa, GBWA Pro and Fouad Whatsapp. We went through all of these and decided to give you the best one. 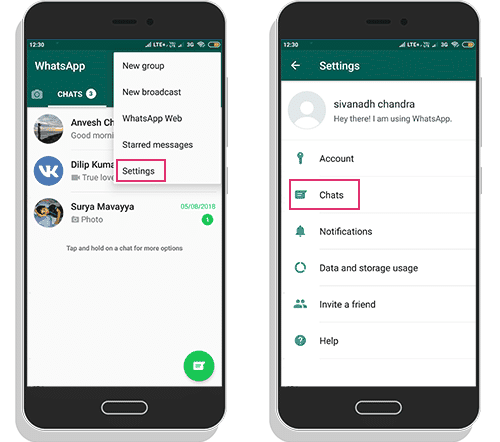 2 What is GBWhatsApp APK? from the Official Team GBMods or Atnfas Hoaks. I think we might soon get that too. 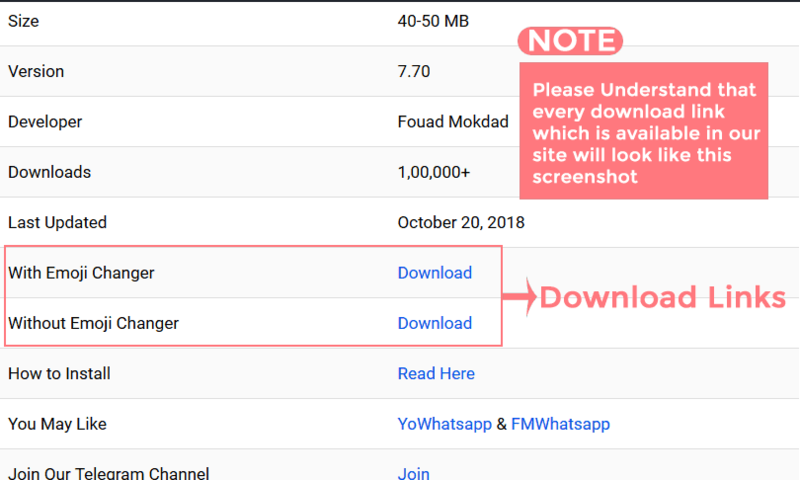 Below is the download link of GBWhatsapp APK Latest version 6.85 for all folks who were desperately looking for this moment. 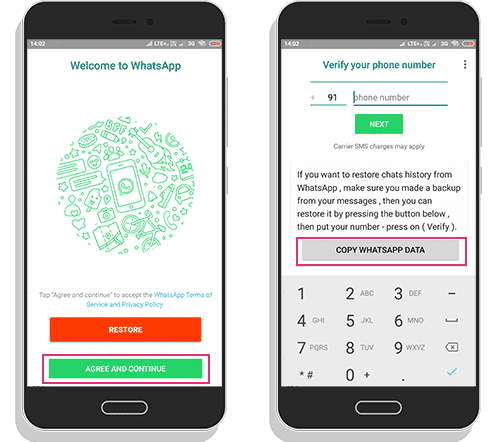 Tons of themes are developing for this GBWA to change the look and feel of the WhatsApp usage. Actually, most of the themes are developed by its Users. 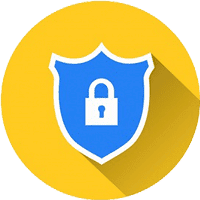 GBWA comes with the great privacy options which are not available in the Official one. In my opinion, they cannot introduce this kind of features in the official in future also. 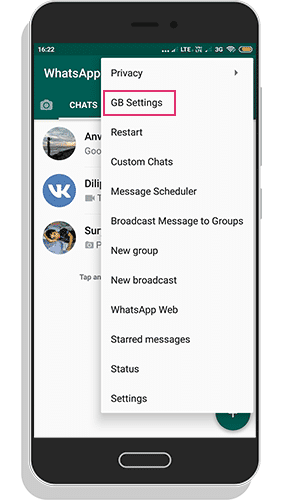 From this feature, you can able to hide below list for Groups and contacts, and these are essential for many of the users. Also, We have another app called GBWA MiNi which provides only these feature with lightweight (22MB). You can get from Here. 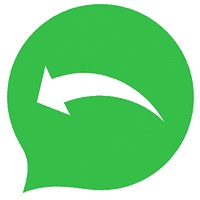 And Finally Anti Revoke – This lets you See the messages which have been deleted by a sender. Interesting? Yes, of course, one of the best privacy option to view a deleted message. No more secrets . Everybody loves themes right? Yes, GBWA comes with tons of themes. Even you can also make the theme and send it to the developer. It will be uploaded to the themes server. Don’t Expect money or anything else from the developer for the contribution. Theming is enough for giving a new look to the GBWA, but do we really need Customisation? I think yes. 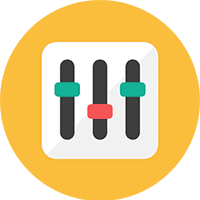 It will help us to customise each part of the app. So, we can able to get the desired look. Ban-Proof: Now, Anti-Ban Codes are added in the latest version. No need to worry at all. 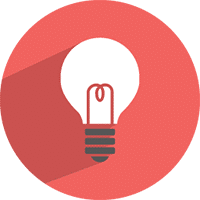 Find more by exploring the GBWA and more features will be coming. 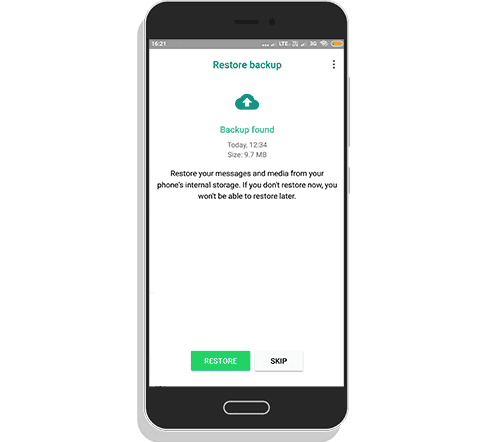 If you downloaded successfully on your android device, then dive into the Step by Step Guide to install GBWA on your android device. I hope you would love this article. 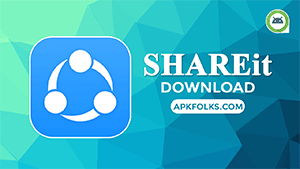 We will be very thankful if you share this Awesome GBWhatsapp APK with your friends. Any doubts regarding this, Please comment below. we will assist you ASAP. 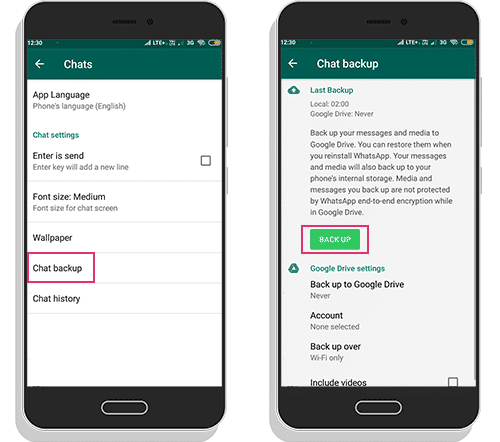 Before Downloading Updated Gbwhstapp you have to take backup from the old GBwhatsapp So, you can able to restore it when the new update comes in. Hi. I’m currently on SM-J3110 Pro.. Which version shud i download? 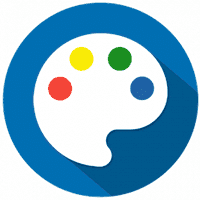 we have given best-supported apk which is common to all architecture. 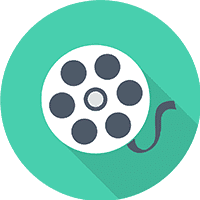 If you want to download according to your architecture, then follow this video tutorial. My phone is infinix zero 5 pro which should I download. 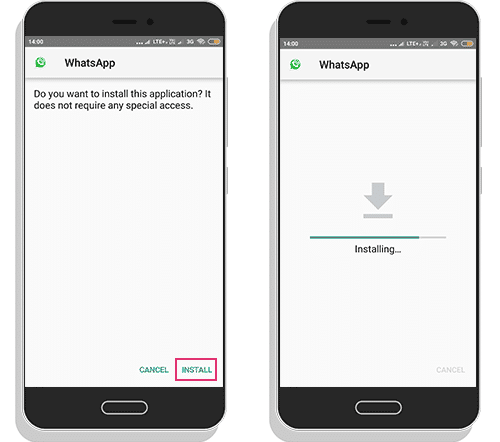 I have installed gbwhatsapp in parallel space but unable to open. Why? Why is that each time I have to update, It takes me back to Arabic language. Sy download gb tp stiap ada wa baru ga bs lgsung masuk, sy harus buka apk dlu br chat masuk.. Pdhl smua pengaturan sdh bner.. Knapa ya tlong bantuannya..
How can I disable the popup for “Follow me on Facebook” everytime when I click into GBWhatapps? I try to press yes but then it direct me to this page and I could not find the directory to follow on facebook. I have the same issue. Why keeps this non functional message popping up and how can I turn it off? Ps I do not use Facebook. 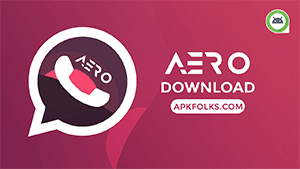 have you downloaded ARM version? I love GB whatsapp but the “follow me on facebook” pop up whenever i open the app is the most annoying thing about the app. Guys come on, i don’t want to have to click cancel everytime. Please tell us how to disable that pop notification otherwise great app. Sorry, there is no disable option yet. We will try to give patched version soon. Did you release a patched version? The pop up is annoying. Not yet. But we will think about it. Really really annoying, I uninstalled the app for that. Omg ! Why is this pop up every single time when I open app? Arrrhhh really annoying. My phone is samsung galaxy j7 max which should I download. Group video call da version kbb ayee ga ?? all links are working fine. What is the problem? would gladly follow on facebook, and i do click “ok” – have done about 20 times, but it doesn’t take you to a facebook account and it continues to popup endlessly. this is a deal-breaker for me. thanks, but no thanks. I just deleted this app because of this facebook popup….. I own a Nokia 5.1 which should I download? Share the love. Thank You. 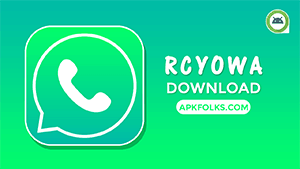 Tres utile cette apk de whatsapp apk. please get rid of the follow me on facebook pop up since it starts to get annoying after some time. it pops up even when someone already follows you on facebook. Dear Dev GB whatsapp is an awesome app but the “follow me on facebook” pop up whenever i open the app and is the most annoying thing about the app. Guys please, i don’t want to have to click cancel everytime. Please tell us how to disable that pop notification other than that its a great app. I have the same problem. Completely ruins the App. I uninstalled the app due to this too annoying popup. I can’t waste my time on it. Seriously,no doubt that gbwhatsapp lose 30% fans because of the pop up…no respons from dev and no patch…going to try my best to mod something with the pop up..no luck then good bye to gb family after this…!!! The “Follow me on Facebook” etc prompts are really annoying. Is it meant to pop up this often? I don’t have any social media so couldn’t follow even I wanted to, and I think the app would probably keep prompting even if I was following (the app would only know if it had access to your FB/Twitter etc). Can this please appear less frequently? Or, preferably, be removed entirely? Great app otherwise. I’d contribute $$ for it if a channel was available. Please see the architecture of your device. and download it according to that. samsung s7 edge..which version to be downloaded? la mise à jour est impossible ? Le développeur travaille dessus. S’ll vous plait soyez avec patience. Is there any link to download GBWA+ because mine is GBWA+ and this is asking me to install a totally different app. Please help. 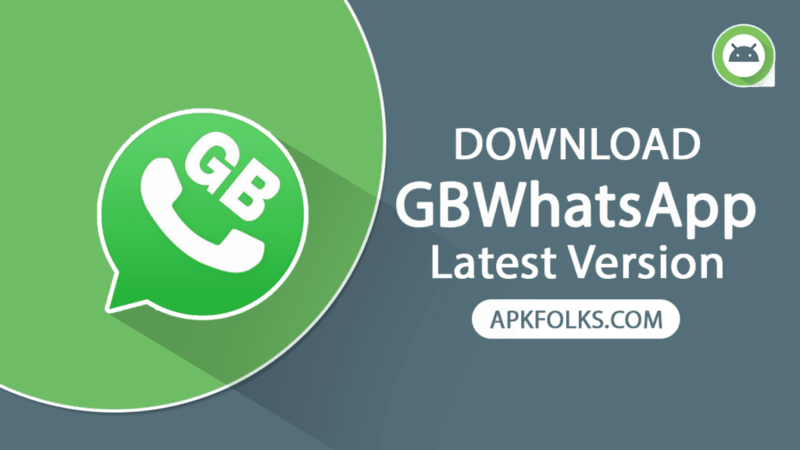 I’ve changed official WatsApp to GBWA 6.80. But the names in group chats disappeared only phone’s numbers are still in sight. How can I return the names back? Nothing happened with single chats. It showing update 6.85 is it genuine because recently i got 6.80 ?? Yes, it is the bugs fixed version. You are using a 3rd package. Sent details to your email. My GBWA was just banned today. Watch this video tutorial (https://youtu.be/e0Lrf5KO5MI), please.